Mr. Allie D. Hill, Jr. 73, departed this life on March 26, 2019 at Franciscan Health. Funeral services will be 1:00pm Tuesday, April 2, 2019 at Coleman & Hicks Chapel with Rev. James Lane to officiate. Viewing will be 12:00pm, Tuesday, April 2, 2019 at Coleman & Hicks Chapel until the time of service. Burial will take place at a later at Williams Chapel Cemetery, Friendship, TN. 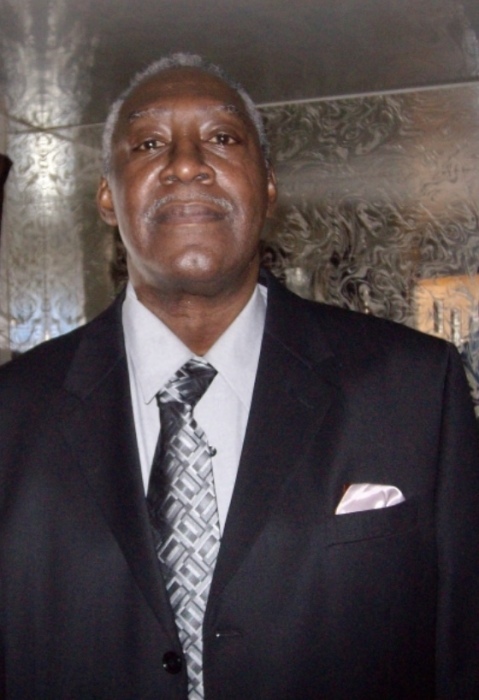 Mr. Allie D. Hill Jr. was born October 29, 1945 in Friendship, TN, the son of Allie D. Hill Sr. and Katie Lou Hill. Mr. Hill worked at Weil McClain in Michigan City, IN for 45 years. He retired in 2010. He enjoyed bowling, playing baseball, and watching sports. Mr. Hill leaves to cherish his memories: ex-wife, Joyce Hill of Michigan City, IN; one daughter Shauna D. Hill of Chicago, IL; one son Shaun D. (Kelly) Hill of Goshen, IN; one stepson,Terry Hill, three step nephews, Anton Smith, Andre Smith, and Master Nixon all of Michigan City, IN; five grandchildren and one step grandson, Travis Harmon-Smith; one brother, Herbert (Doris) Hill of Friendship, TN; four sisters, Gussie Robertson of Chicago, IL, Hattie (James) Gray of Hartford CT, Willie B. (Steve III) Bell of Moundville, AL, and Ollie Mae (Jimmy) Hill of Friendship, TN; and a host of nieces, nephews, great nieces, great nephews, cousins and friends. He was preceded in death by his parents, Mrs. Katie Lou and Allie D. Hill Sr.; three sisters, Emma Bell, Wadie Lanier, and Gloria Johnson.